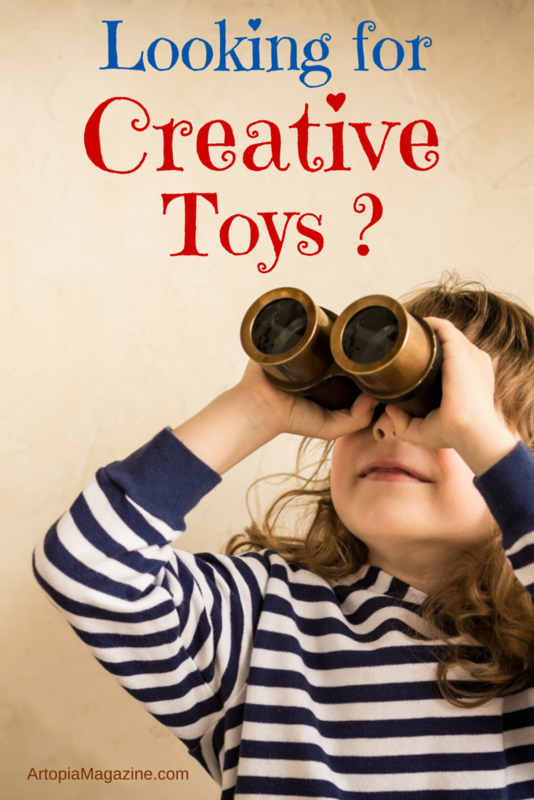 Remember the joy of playing with these creative toys ? 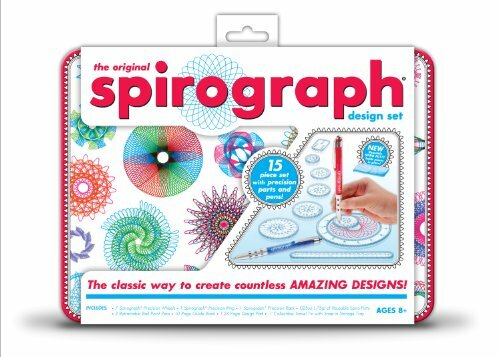 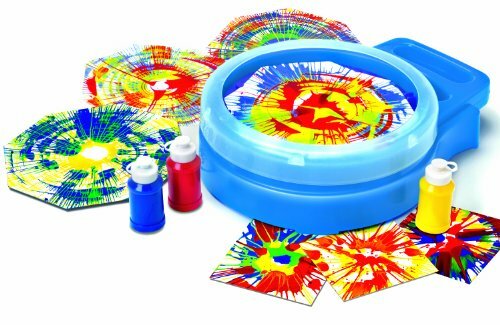 You can share and relive those warm feelings because they still make Etch A Sketch, Spirograph and Spin Art ! 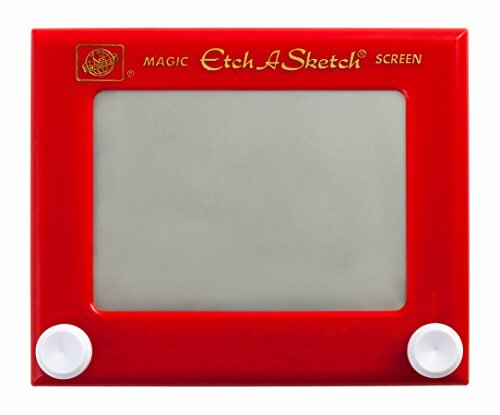 Disney Frozen Etch A Sketch Jr.